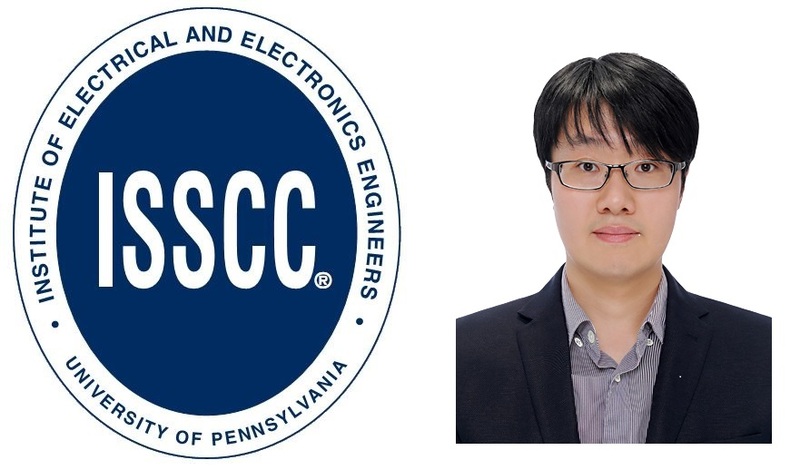 Prof. Seong-Jin Kim has been invited to serve as a technical program committee (TPC) member at the IEEE International Solid-State Circuit Conference (ISSCC). As the single most prestigious conference in the solid-state circuit society, ISSCC is also called “the Olympic in the field of the semiconductor circuit,” and it is held in San Francisco every February since the year of 1954. TPC members have diverse roles from organizing the program of the conference including technical sessions and plenary talks to evaluating the submissions and selecting the papers to be presented at the venue. TPC members are appointed by invitation only, based on recognition of their contribution to the field. Currently, a total of five professors including Prof. Kim are serving as TPC members to represent Korea, and the term of membership is four years. [ECE Colloquium] Prof. Youngjin K..
UNIST Student Honored for the 201..